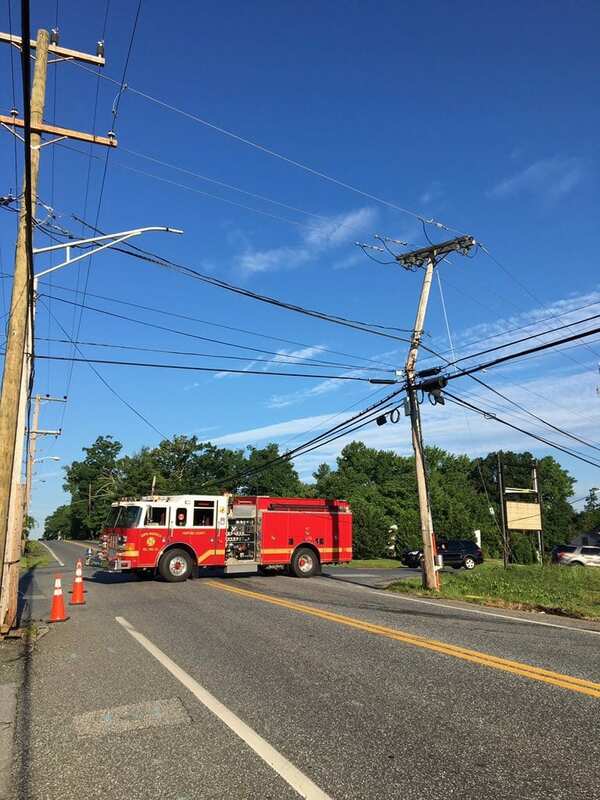 A busy Joppa roadway has been shut down after a vehicle struck a utility pole. At about 7:20 a.m., crews responded to the area of Philadelphia Road at Old Mountain Road for a report of a crash. At the scene, emergency workers found that a vehicle had struck a utility pole. Philadelphia Road will remain closed between Old Mountain Road and MD-152 for the next several hours while BGE makes repairs.